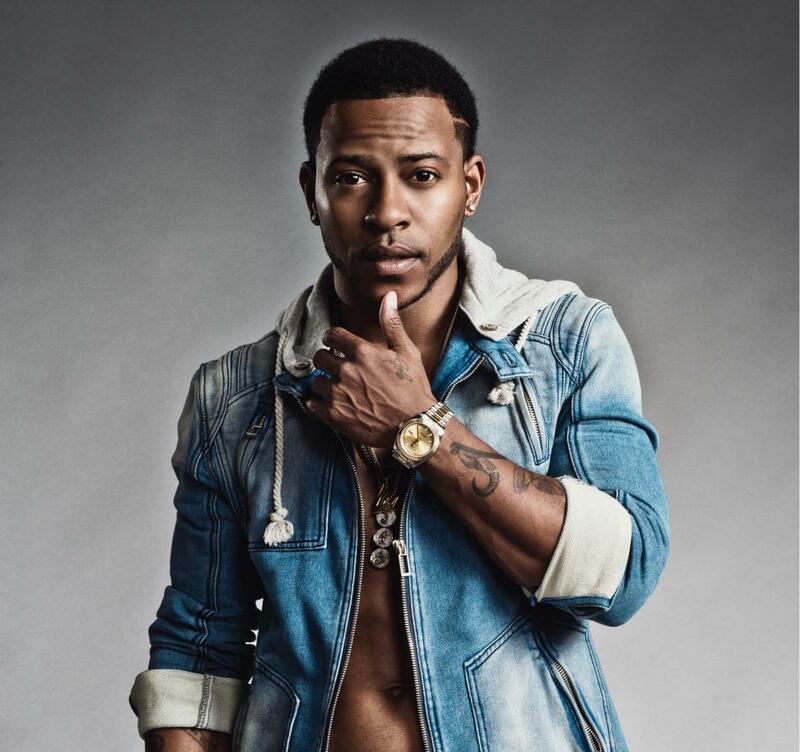 HOLIDAY CONTEST: WIN TICKETS TO SEE ERIC BELLINGER & DELON AT THE VIPER ROOM TOMORROW NIGHT! It’s that time of year when everyone is winding down and getting ready for the holidays, but we’ve got one more great giveaway for you for 2015! A pair of tickets to see Eric Bellinger and DeLon at the newly reopened (and iconic) Viper Room on the Sunset Strip. When Grammy Award winning singer-songwriter and record producer Eric Bellinger decides to go on tour with rapper-producer-DJ Delon and makes a stop at The Viper Room just weeks after it’s re-opening, you know PPLA would score our fans tickets to be front and center! You can be sure Eric will be playing tracks from his latest album Cuffing Season and DeLon will be debuting his newest hit “For Real” off his upcoming EP Awake. So here’s how you win. Enter here. The tour also includes artists Victoria Monet and Scribe Cash! Check out our Q&A with Delon earlier this year.